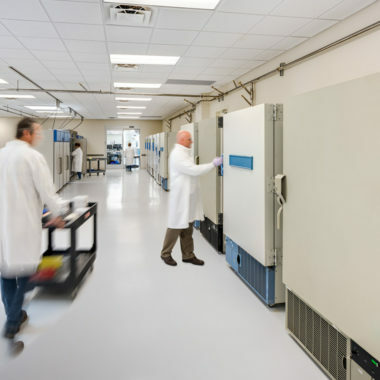 Medpace is a clinical Contract Research Organization (CRO) delivering Phase I-IV clinical development services for pharmaceutical, biologic, and medical device industries throughout the world. 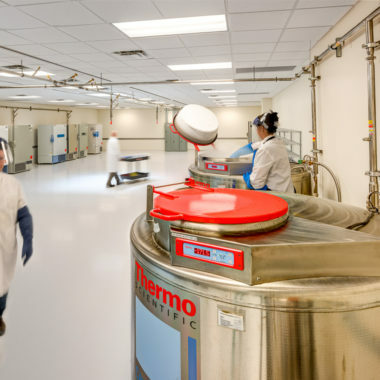 Recently, Hixson completed improvements to the company’s Biorepository warehouse, which stores blood, plasma, serum and other biological materials used for research purposes. The ability to house up to 100 freezers and change them in and out as needs dictate. 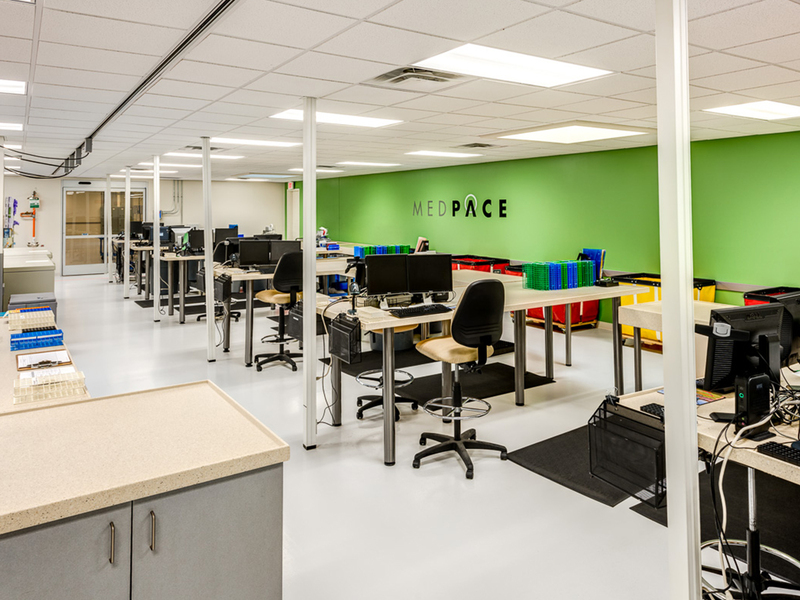 A Hixson-designed lift assist system, which helps Medpace employees move racks into and out of the freezers ergonomically. An electrical busway, which eliminates the need for outlets installed while still allowing items to be connected anywhere along the busway. Infrastructure redundancy keeps operations active when main power is lost. Developed by civil engineer Jim Suhr in the 1960’s for the purpose of making better decisions, Choosing By Advantages is a decision-making process that facilitates consensus-based decisions, anchors decisions to relevant facts, reduces time, and documents the process. Choosing By Advantages is recognized by the Lean Construction Institute as a tool for better decision making and has been adopted by Hixson for use in making critical design decisions.